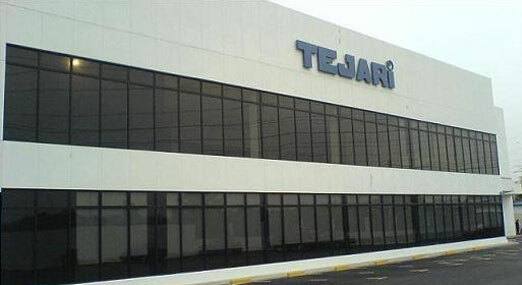 The history of the Group can be traced back to 1986 with the commencement of business of Tejari Sdn. Bhd. which was essentially involved in providing, retailing and trading of hydraulic parts and components in malaysia. Since its inception, Tejari Sdn. Bhd. has advanced itself up the value chain by transforming from a trading company to a one stop solutions provider in the field of hydraulic automation design and equipment engineering. Today our products are widely used in industrial automation across multiple major industries and our customer base is made up of companies in the steel mills , palm oil mills, wood-based, automotive, sea and airports, logistic, semiconductor, construction, marine and chemical industries. The Group focus on providing solutions for industrial and mobile hydraulic equipment and hydraulic products. Backed by its fully in-house engineering team and modern manufacturing facilities, time to market, quality and performance of our solutions are guaranteed. Currently the Group is headquartered in Penang, Malaysia and with its manufacturing facilities located in Juru Industrial Estate, Butterworth, Penang. It has branches in Ipoh, Petaling Jaya and Johore Baru.